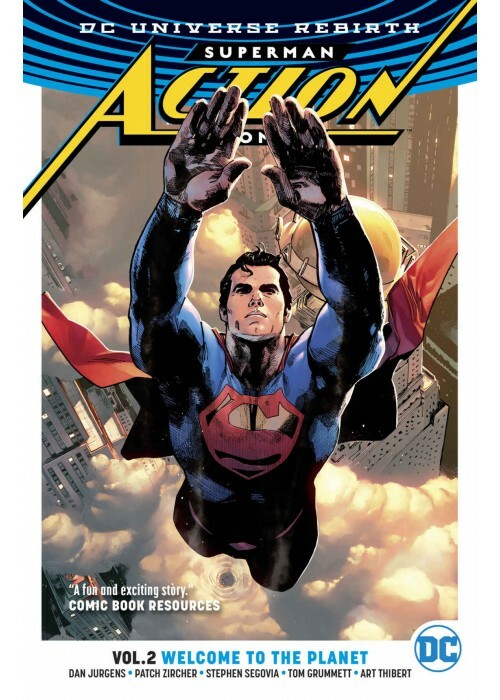 Ο δεύτερος τόμος κόμικς Superman - Action Comics της σειράς Rebirth με τίτλο Welcome to the Planet από την DC, περιλαμβάνει τα τεύχη 963 με 968. 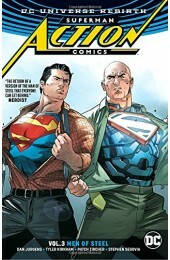 ACTION COMICS VOL. 2 is here, as a part of DC Rebirth! Look--down there on the ground! It's a guy, he's kinda ordinary...it's--Clark Kent?! 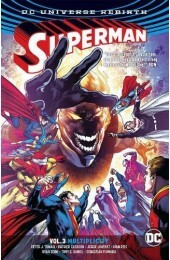 As Metropolis recovers from the devastating attack of Doomsday, the mysterious figure claiming to be Clark Kent takes the spotlight to clear his name and prove once and for all that Clark Kent is not Superman! 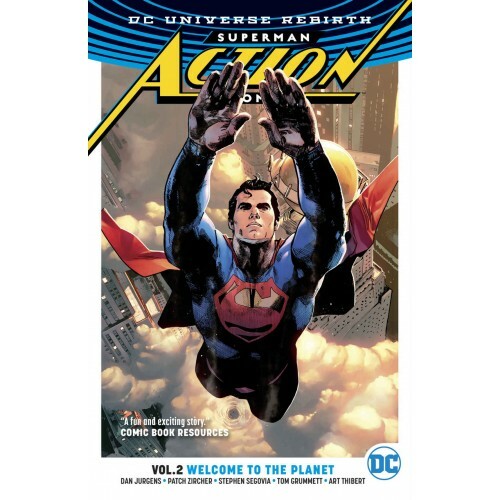 Writer Dan Jurgens (THE DEATH OF SUPERMAN) continues his return to the Man of Steel along with illustrators Tyler Kirkham (DEATHSTROKE) and Patrick Zircher (GREEN ARROW) for the next great Superman chapter in ACTION COMICS VOL. 2! Collects issues #963-968. Rebirth honors the richest history in comics, while continuing to look towards the future. These are the most innovative and modern stories featuring the world's greatest superheroes, told by some of the finest storytellers in the business. Honoring the past, protecting our present, and looking towards the future. This is the next chapter in the ongoing saga of the DC Universe. The legacy continues.